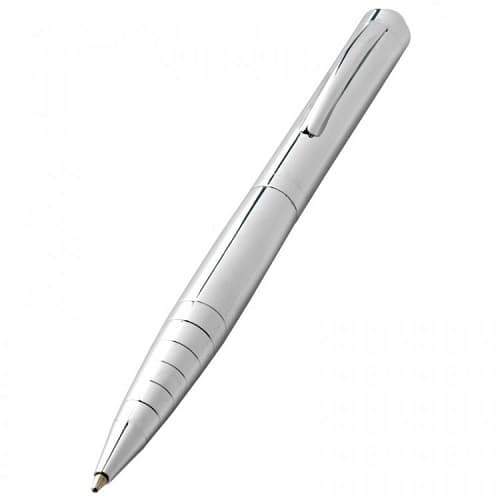 Senator Super Hit Glossy Ballpoint Plastic Pen. 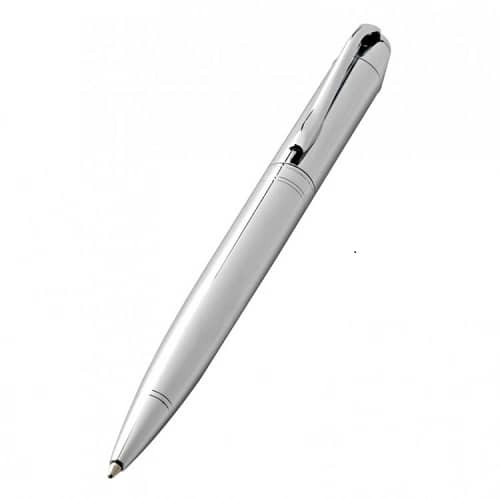 A push top ballpoint pen with a glossy transparent body, glossy opaque clip pusher.Can be supplied with a soft grip and in a clear, frosted, matt or polished plastic body. 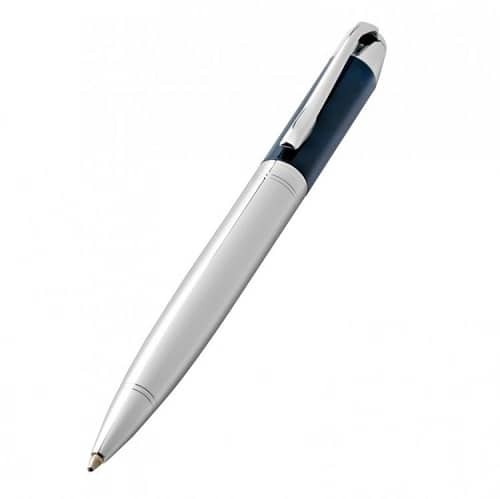 Eco model also available. 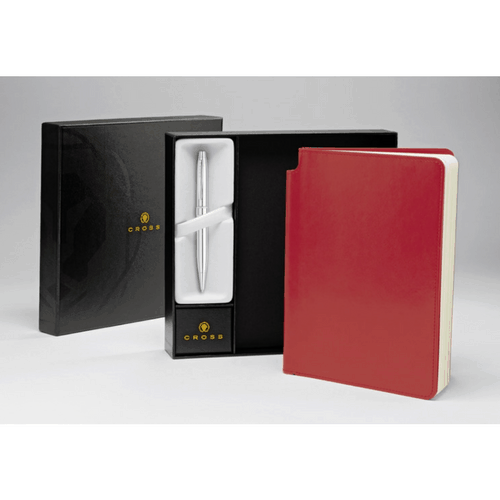 The body, clip and soft grip section can also be supplied in different colours. 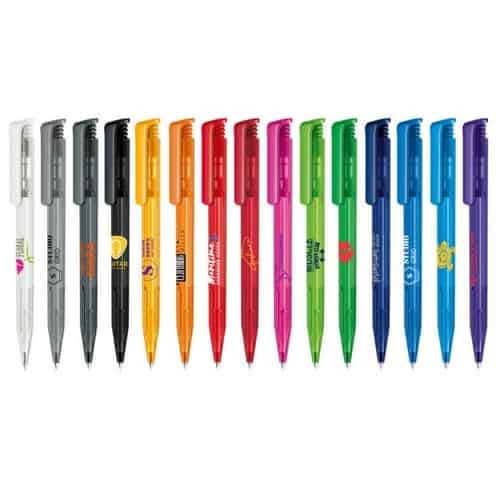 This is a great, colourful pen with lots of space for your branding and message.